12 O'Clock Track / Music 12 O'Clock Track: The Specials, "Gangsters (live)"
To borrow a line from Kanye West, last night's Supreme Cuts record release show was mad real. Thank you to everyone who dragged me to the afterparty. I'm sure my editors, who have to deal with my hangover, thank you as well. 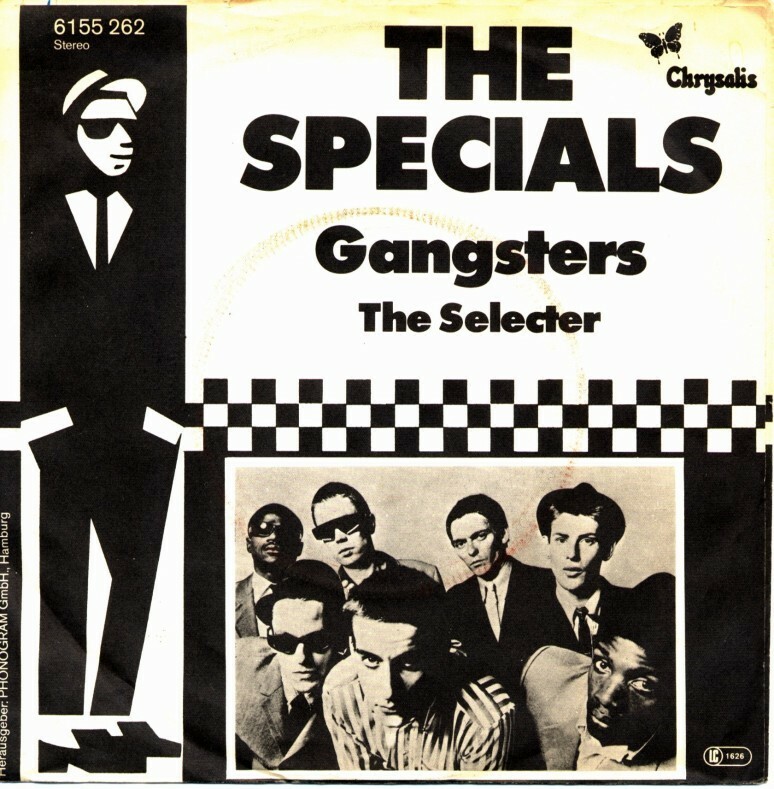 Your 12 O'Clock Track for today is the Specials performing "Gangsters" on Saturday Night Live in 1980, because it's basically the best thing ever.